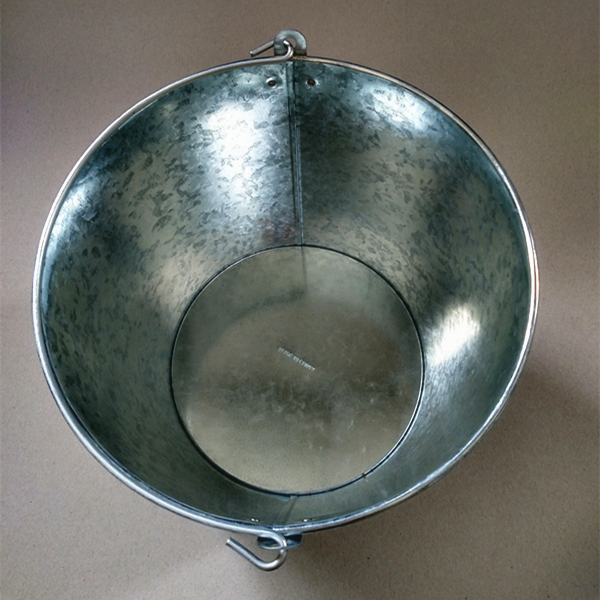 The characteristic of this Ice Bucket is that the barrel body is provided with a bottle opener, which is convenient for users to use. Whether you're going on a picnic or a formal dinner, you always need a way to keep your drinks cold. 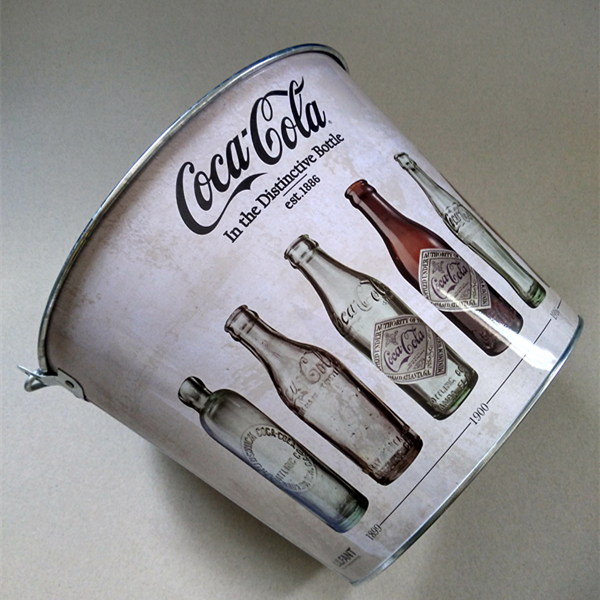 We provide many different styles of promotional ice buckets to fit your LOGO and budget! The quality of our ice cooler is good. We choose high quality galvanized iron material, smooth handle and bottle opener, precision printing technology to create every product. 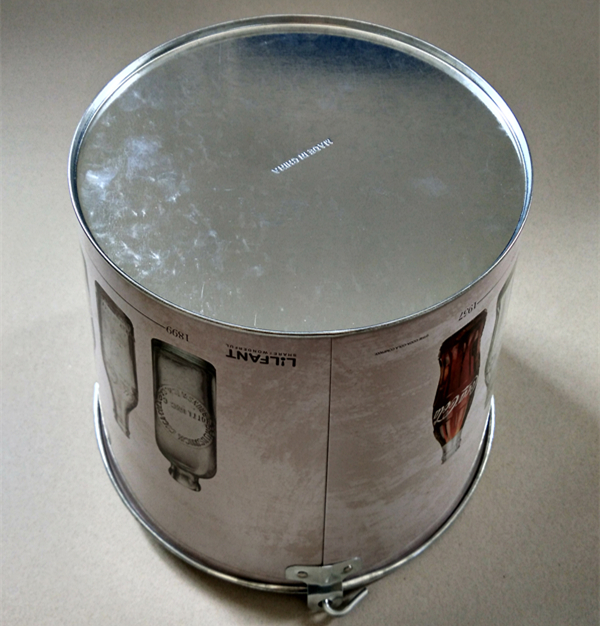 At the same time, welcome to talk to our friendly customer service for more details on these custom ice buckets for sale! 2.Are your products the lowest prices ? 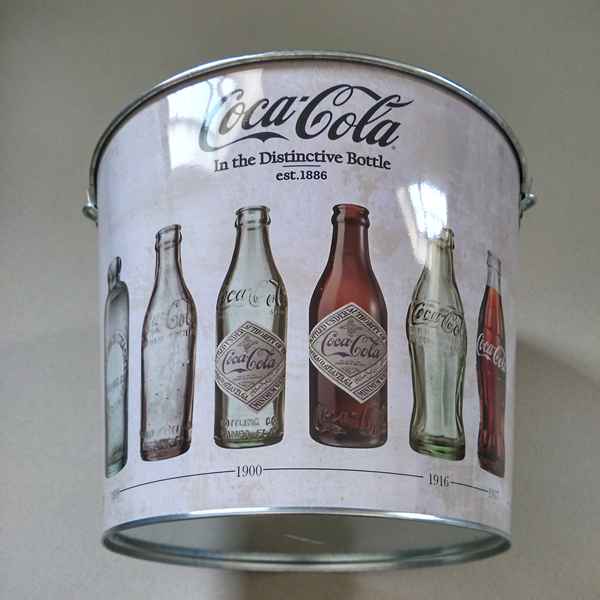 3.Can we customized product ? 4.What is the transportation ? 5.If goods are damaged in transit, how to do ? 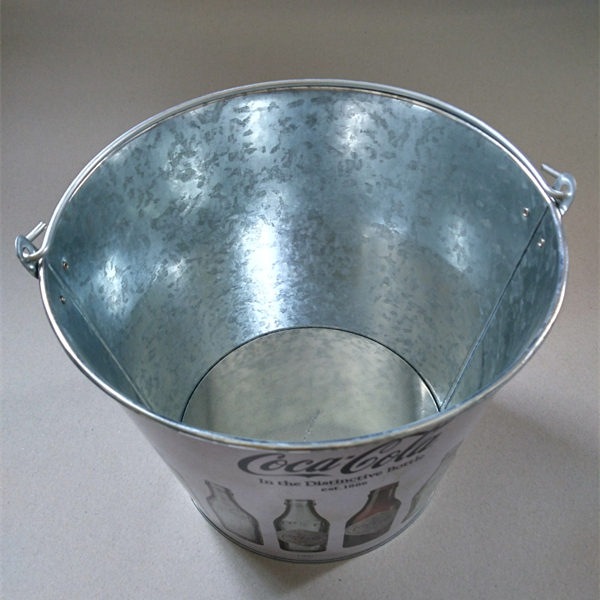 Looking for ideal 8QT Tin Ice Bucket Manufacturer & supplier ? We have a wide selection at great prices to help you get creative. All the Stainless Galvanized Beer Box are quality guaranteed. We are China Origin Factory of Stainless Galvanized Tin Beer Bottle. If you have any question, please feel free to contact us.